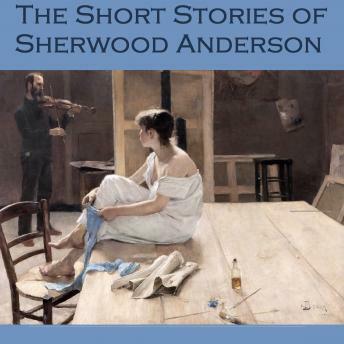 Sherwood Anderson (1876 – 1941) was an American novelist and short story writer, famous for his highly subjective and self-revealing works. Self-educated, he became a successful copywriter and business owner in Cleveland and Elyria, Ohio. In 1912, Anderson had a nervous breakdown that led him to abandon his business and family to become a writer. This collection contains seven of his most haunting tales.